Be..more than a man. 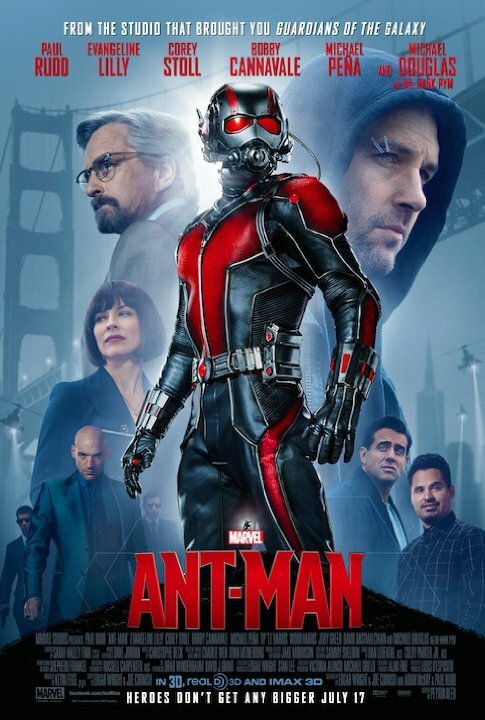 Be…Ant-Man! Scott Lang is getting out of prison for a white collar crime against a rich ponzi-schemer type. 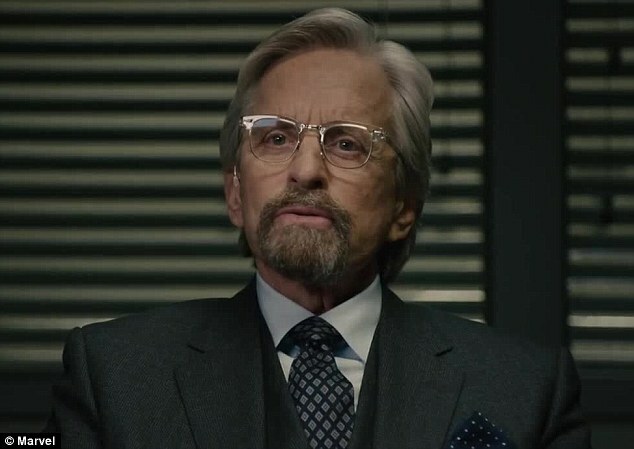 He catches the eye of hank Pym, super genius, who has developed a method to shrink things down to the size of an ant. In the 1970’s and 80’s, he fought as a member of SHIELD- as Ant-Man. His wife- Janet Van Dyne, fought alongside him as “The Wasp”. After she is lost on a mission, Pym turns against SHIELD and decides that his formula cannot be used by anyone. 25 years later, his protege, Darren Cross, is close to replicating his ant-man syrum. Realizing the dangers this could mean to the world, he enlists Lang to be the new Ant-Man. 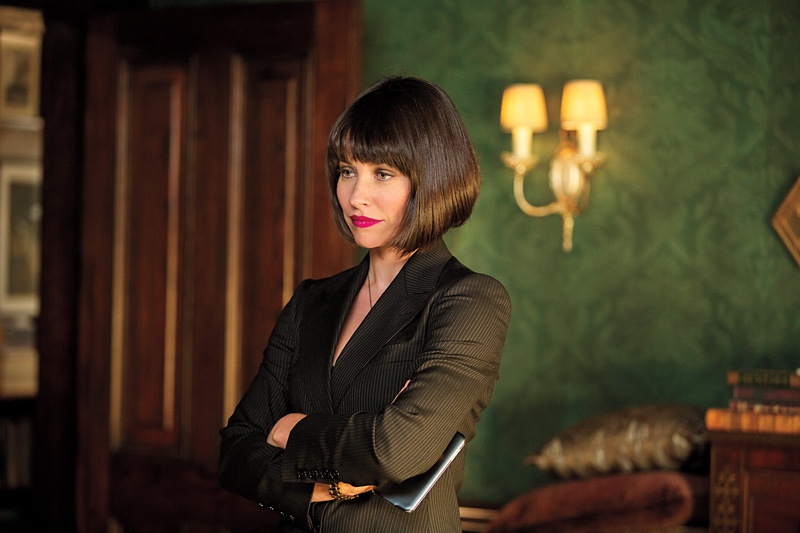 With Pym’s daughter- Hope Van Dyne, Lang must infiltrate PYM Industries and save the world. 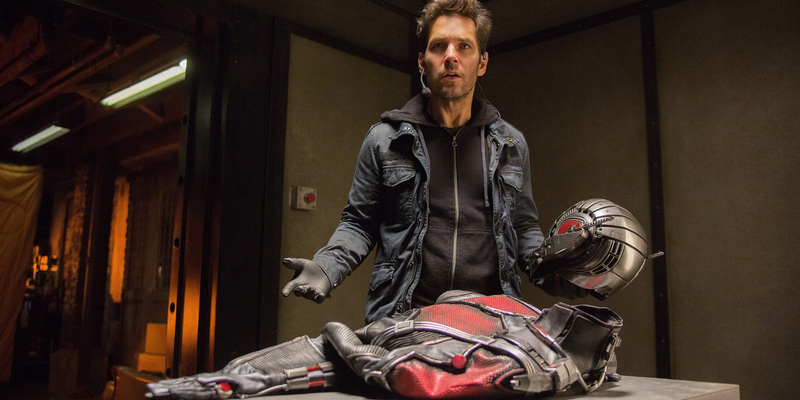 Paul Rudd is the perfect Scott Lang. Following the mold of Chris Pratt, we have another primarily comedic actor “man-ing” up to be a hero. Great Casting. A believable lead. Lilly turns out a good performance as Hope. The film-makers did a good job of showing her frustration at being sidelined by her dad. Also great casting. Michael Douglas. One of my favorites. He is the original Ant-Man, Hank Pym. I love that they kept that bit of comic continuity. Douglas is one of the best actors out there, and he elevates everything he is in. 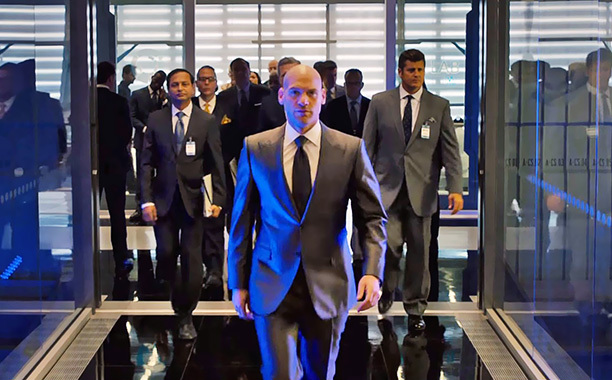 Corey Stoll is YellowJacket! A fine performance from an actor that is really breaking out. After his astounding work on House of Cards, the sky is the limit for this guy. Michael Peña, T.I., and David Dastmalchian play the criminal crew that Lang works with. They all have great moments, especially Peña. 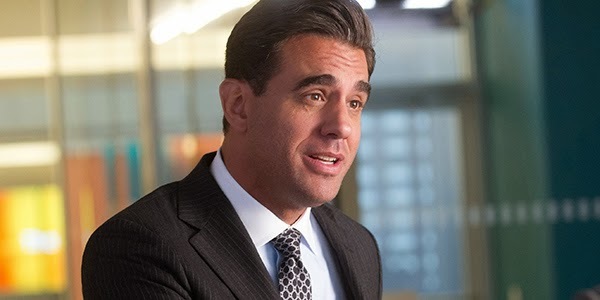 Bobby Cannavale plays Paxton, the step dad to Lang’s little girl. A fine performance. Cannavale is another great performer that always gets the job done right. 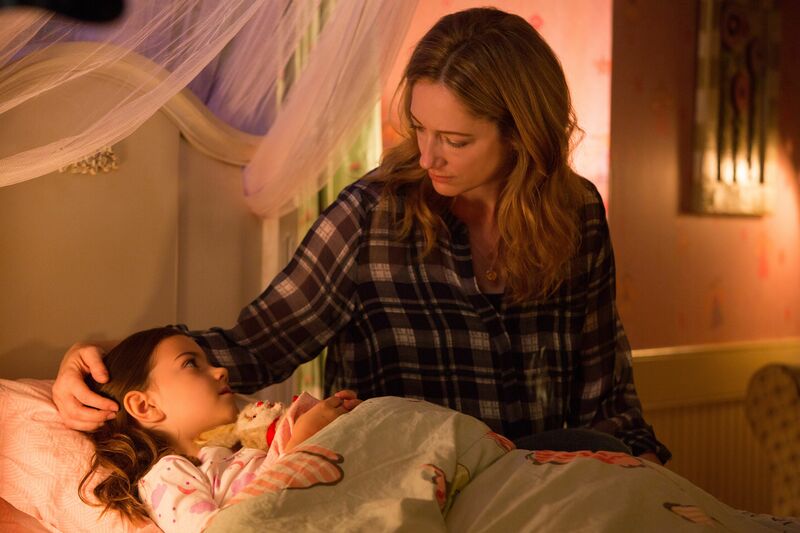 Ah, the amazing Judy Greer plays Lang’s ex. She’s appeared earlier this year as the mom in Jurassic World as well. She should be a headlining actress. Incredible comedic timing, and excellent dramatic ability. 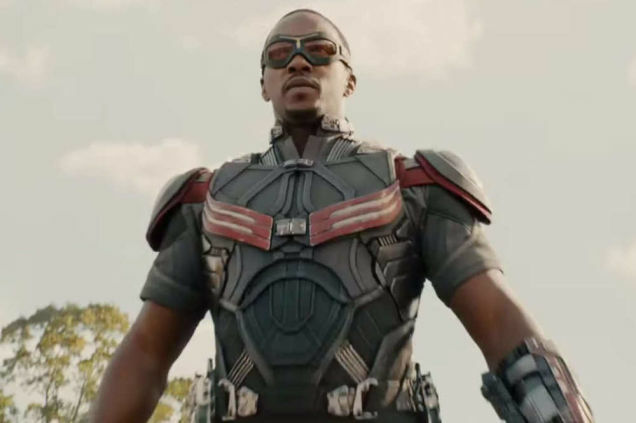 Also Anthony Mackie as The Falcon. Best Marvel movie of 2015. As good as Ultron was, this was better for me. The characters had room to develop. The Avengers tie-in stuff did not detract from the film as it does in other of the Marvel stuff. It felt natural. The cast was awesome, the script fantastic. This could have been the first Marvel train wreck after original director/advocate Edgar Wright left the project, but it made it through okay. One of the better Marvel films overall.